Whether you have a bijou courtyard, a sizeable plot or a sprawling estate, we have a Breeze House that will be perfect for you, your lifestyle and your garden. 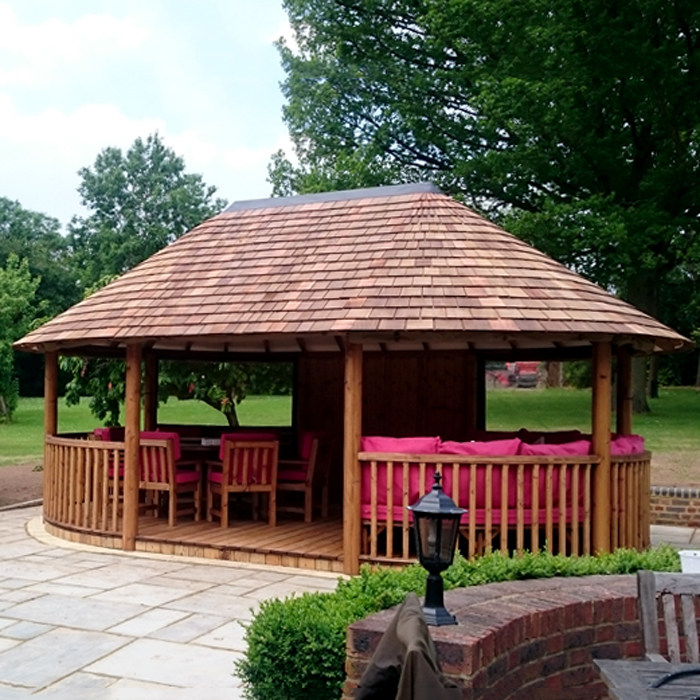 Leading the industry from the front with our range of thatched gazebos and garden buildings is where Breeze House has always been and it’s certainly where we intend to stay. 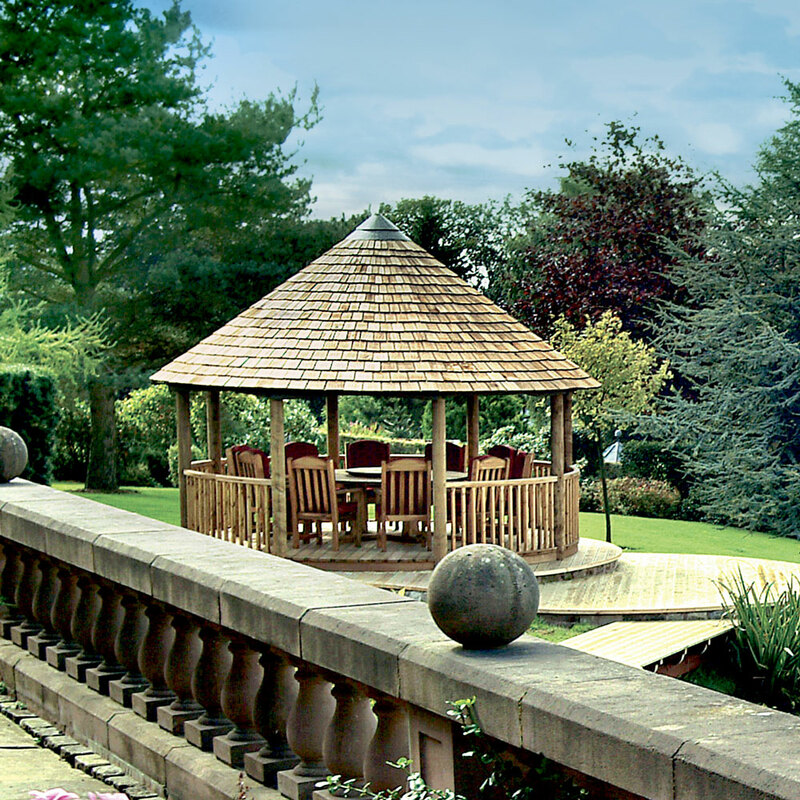 Our luxurious garden buildings are manufactured in Leek, Staffordshire and are built to last. 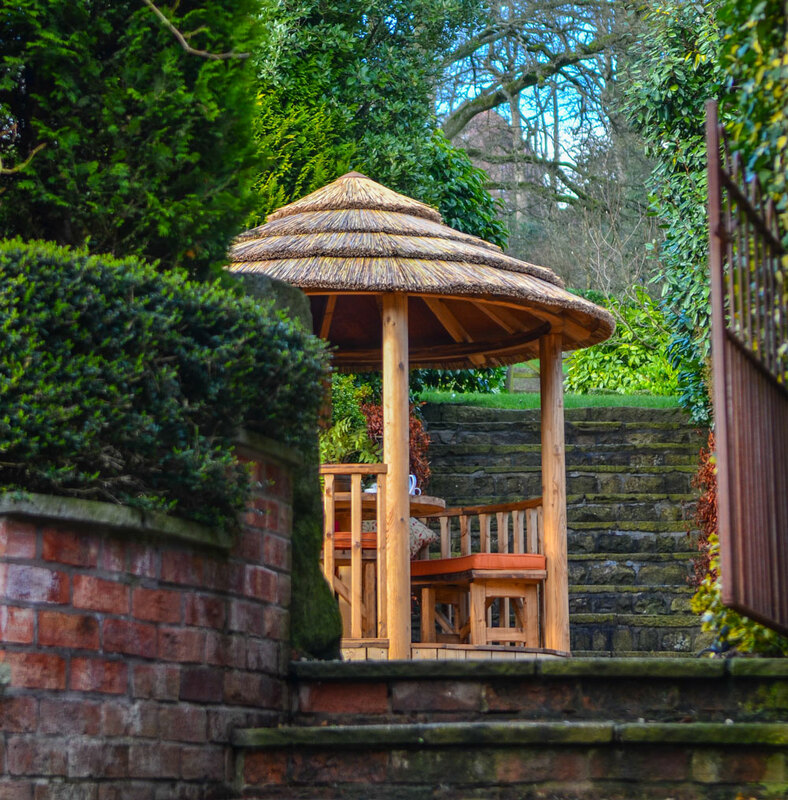 Our thatched gazebos are circular or oval, and can even be raised to allow access and to take advantage of the surrounding views and vistas. 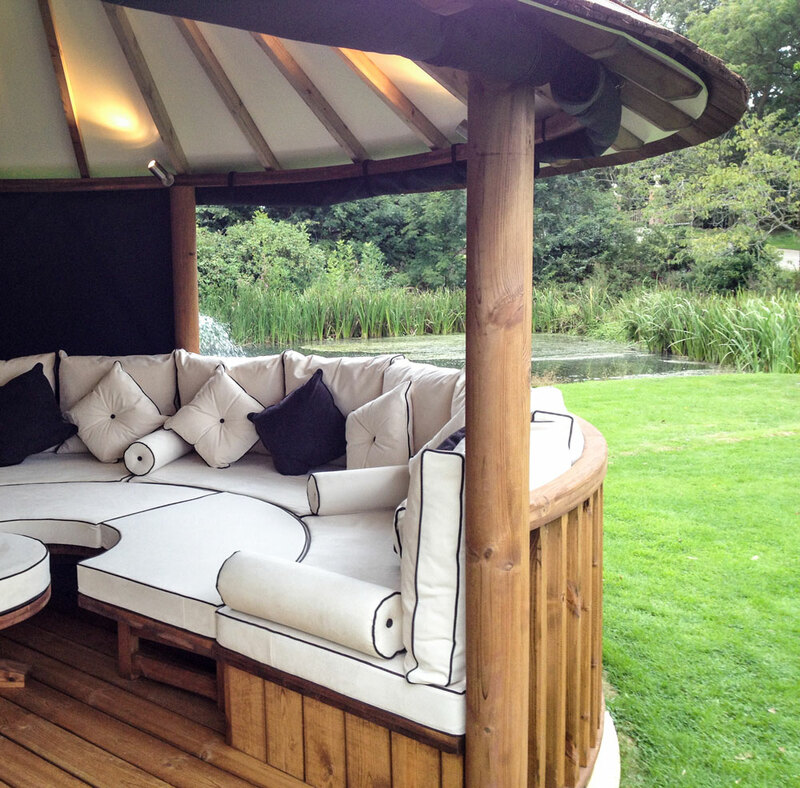 outdoor living area for al fresco entertaining, dining and relaxation.